8. Half a century! Happy birthday Salone! 12. Milan Design Week 2015: The stage of design. Creativity in the spotlight. A new name in lighting solutions launches this week with a covetable range of beautiful Products each designed to bring nature from the outside, in. Erzetich has harnessed the au natural trend, with a series of stylish lighting Products for family rooms, studies and bedrooms. 4 companies are looking for creativity and calling to Artists and Designers for 4 Product specific projects. From the curating experience branded Arte Laguna Prize a number of relevant connections with the Business world have stemmed. These synergies are aimed at providing artists with significant growth opportunities and substantial awards. 33. “Italian Design, Design Betrayed?" 34. Olena Sydoruk has won A' Design Award in Arts, Crafts and Ready-Made design category. 48. Jewelry designer Tatyana Raksha for STDIAMOND. Installations and exhibitions of the Fuori Salone 2016 in Via Tortona and in the School of Design of Politecnico, Milano. Fuori Salone, Tortona, installation, Superstudio, Milan. 59. 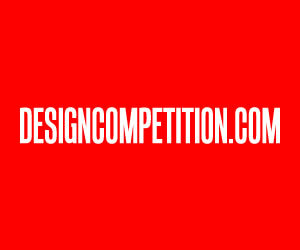 YOUNG DESIGNERS OR DESIGNERS WITH EXPERIENCE?! 63. Salone Satellite 2011. Largo ai giovani! 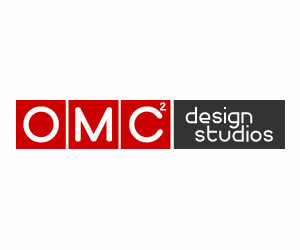 Statistics and survey results on entry requirements, submission methodology and details for design competitions. 73. Salone and Salone Satellite. Two different worlds. 98. Salone del Mobile: between innovation and tradition. 100. The Experience Floor opens at Hotel BLOOM! Elena Galli Giallini has completed the architectural interior design of Sino Ocean Taikoo Li Chengdu retail arcade in the city’s prosperous Jinjiang district. 115. Salone del Mobile 2016: Design strikes again! Fieramilano hosted the 55th Edition of the Salone del Mobile, in addition to leading companies in the field is always interesting to try creative solutions at SaloneSatellite. 130. What is Advanced Design, Who is an Advanced Designer? 138. How important is certification regarding the performance and quality perception of Products? At the Salone del Mobile 2016, the furniture is mixed with technology, art and history. Starting from the Salone Satellite with young ideas of emerging designers to the Products of established companies. Impressions and reflections on one of the most important events on design and industry . 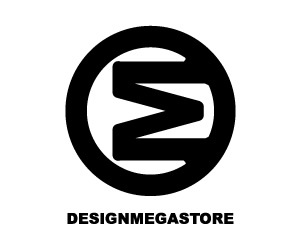 Hotbed of emerging creativity, incubator of tomorrow's talent, place for discover new vision for the future design. SaloneSatellite goes faster. UI/UX, Interaction and Branding by Roman Vynogradnyi for the HIS.ua. 190. 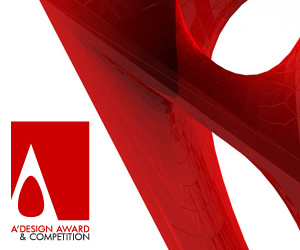 Why a good design award should cover more categories? 196. How important is certification regarding the performance and quality perception of Products? Good Design Quotes or Great Design Quotes? What about Good vs Great Design Quotes - Check these out. Beautiful and creative Packaging Design examples from the winners of A' Packaging Design Competition. 246. How important is certification regarding the performance and quality perception of Products? A brief discussion about the basic structure and design of woven fabric. 256. 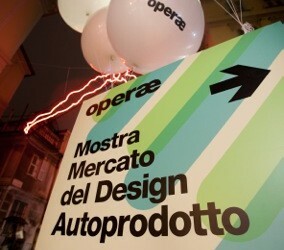 Fuorisalone zone Tortona: design through the 5 senses. Find the perfect architect, artist or designer to pour creativity into your grand projects. Malevich is a collapsible table designed to respond to different user moods and needs.